Construction Contractor Renovation Real Estate Roofer Template is a personal Responsive HTML Template with responsive code that can be used for startup Construction Contractor Renovation Real Estate website or for a personal website. 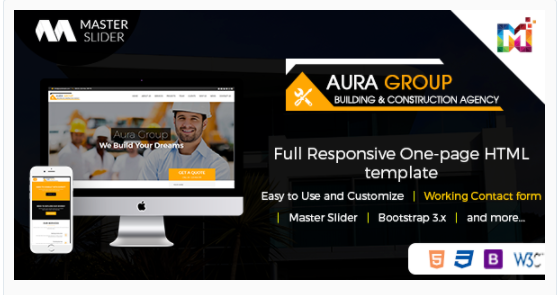 Aura – Construction Contractor Renovation Responsive HTML Template is One-page responsive template suitable for all. 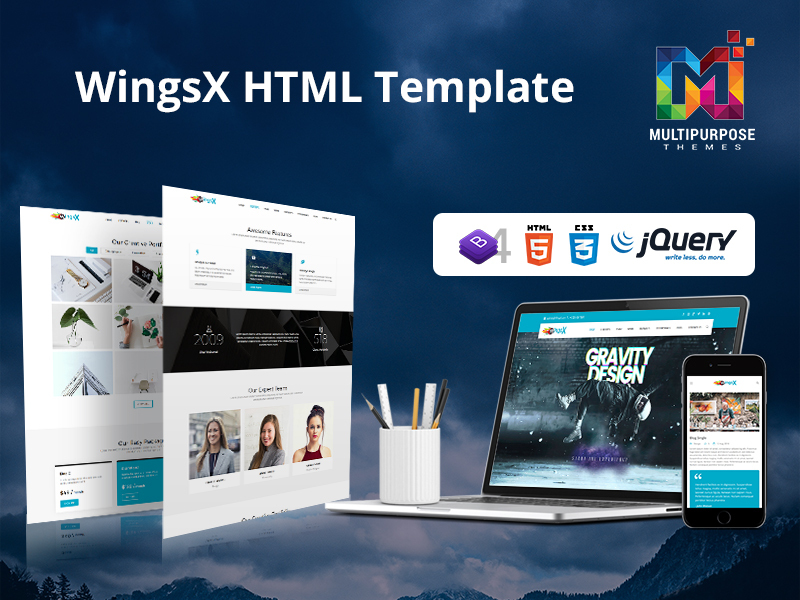 The slider is the best thing which HTML templates have come up with, it will help you to showcase your best products and offers to the visitors as soon as they enter on your website. 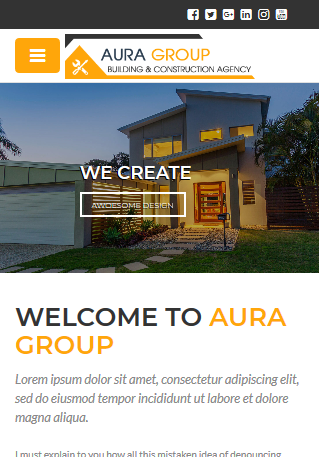 Aura OnePage Responsive HTML Template Comes with About Section in which you can write about your Real Estate. Aura OnePage Responsive HTML Template provides Google Map.  It also provides Contact Form which user can easily contact you. Testimonials come with a slider. Aura OnePage Responsive HTML Template provides Photo Gallery. Social Icons included in Aura OnePage Responsive HTML Template. Aura OnePage Responsive HTML Template is Mobile Friendly. Quick access link to mobile on your smartphones. Aura OnePage Responsive HTML Template provides Services Section. 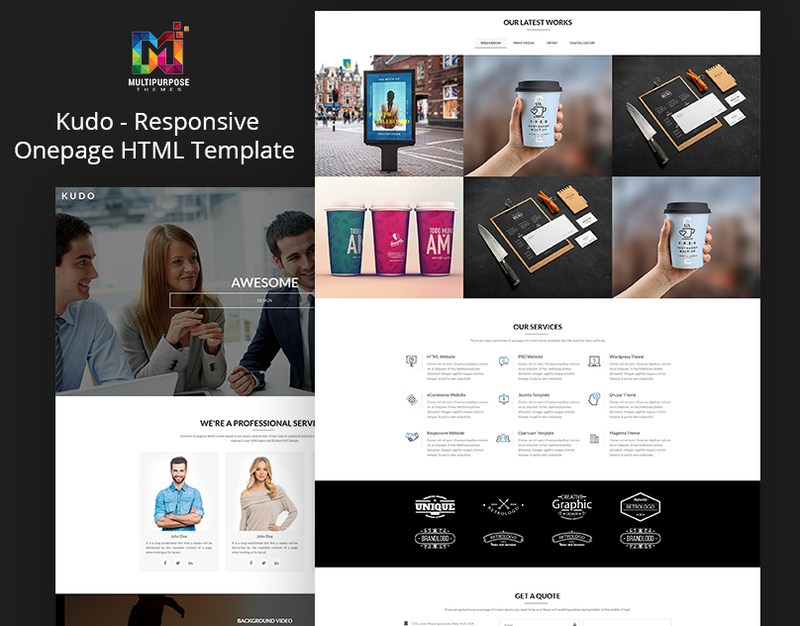 Now you can Add Projects on Aura OnePage Responsive HTML Template. In Team Section you can add your Team Member. Aura OnePage Responsive HTML Template provides News Section.